It is not required to find the Wolf. In this game, there are no requirements but the ending at Grandmother's house does change dramatically after the wolf encounter. The girl encounters the Wolf, there is a brief cut scene, and the screen goes black. Afterward, the girl is lying on the path in front of Grandmother's house. The Path was first announced on the Tale of Tales Game Design forum on March 16, 2006 under the working title 144, on the pattern of their first-started, on-hiatus "Tale of Tales" 8 (chosen for the universal, language-independent nature of arabic numerals). This number originally referred to the six 24-hour periods of the six days in which the game was set, but in the released version refers to the 144 coin flowers. 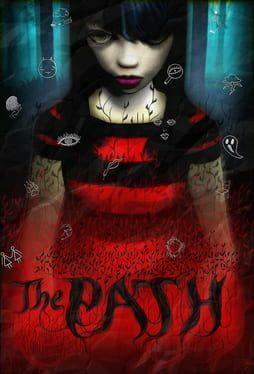 The Path is available from 7.99 to 7.99 from 1 shops.